Blake Mycoskie, the founder of Toms, the shoe company with the famous one-for-one program, announced a $5 million donation campaign to end gun violence. 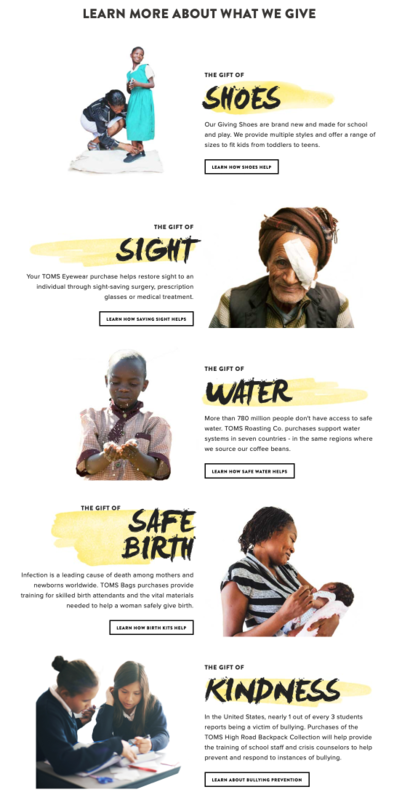 On the Toms’ website, visitors can type in their information and a physical postcard is sent to their representative, urging them to pass universal background check legislation. The TOMS story is inspirational in itself. The idea of One for One® is simple- it’s a business model that helps a person in need with every product purchased. While traveling in Argentina in 2006, Mycoskie witnessed the hardships faced by children growing up without shoes. His solution to the problem was simple, yet revolutionary: to create a for-profit business that was sustainable and not reliant on donations. Blake’s vision soon turned into the simple business idea that provided the powerful foundation for TOMS.